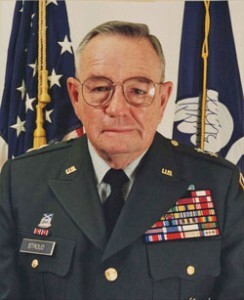 In Memoriam – MG A.M. “Buddy” Stroud, Jr.
Cadets of the Ole War Skule extends condolences to the family of MG A.M. “Buddy” Stroud, Jr., former Louisiana Adjutant General. MG Stroud was recognized for his support of Cadets of the Ole War Skule in 1997. Read more.